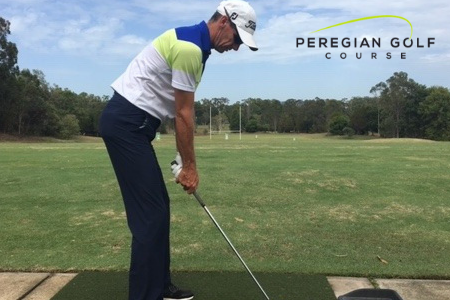 Peregian Golf Course and Driving Range is a premier pay-to-play golf venue on the Sunshine Coast. 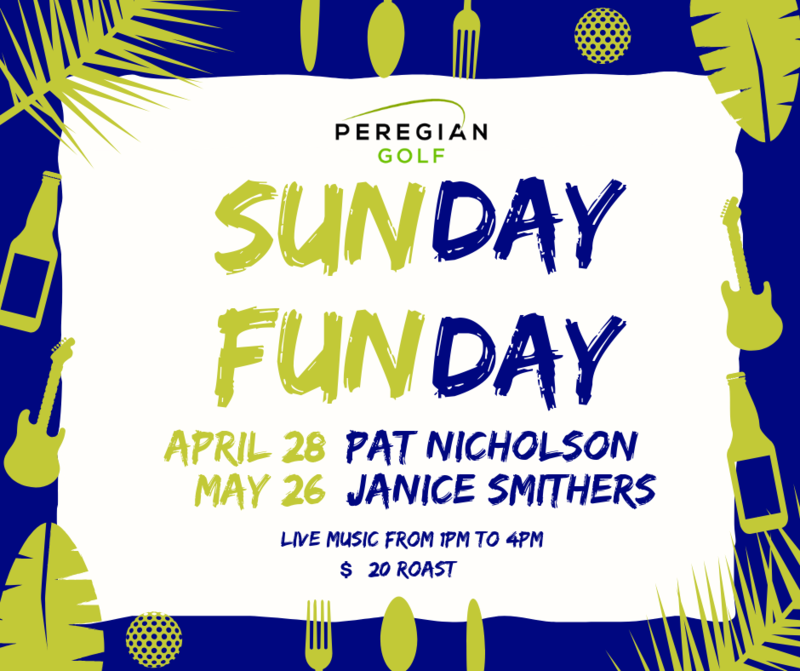 Located just 7 minutes north of Coolum and 12 minutes south of Noosa, the Peregian Golf Course is a highly regarded park-land style golf course open to the public 7 days a week. Our premium facilities and friendly atmosphere ensures there is something for everyone to enjoy – whether you’re an avid golfer, enjoy a casual game every now and then or simply like to spend time socialising at our bar and restaurant. Browse our website today to learn more about why we’re a top-rated golf course on the Sunshine Coast, or to enquire about our fees and rates. 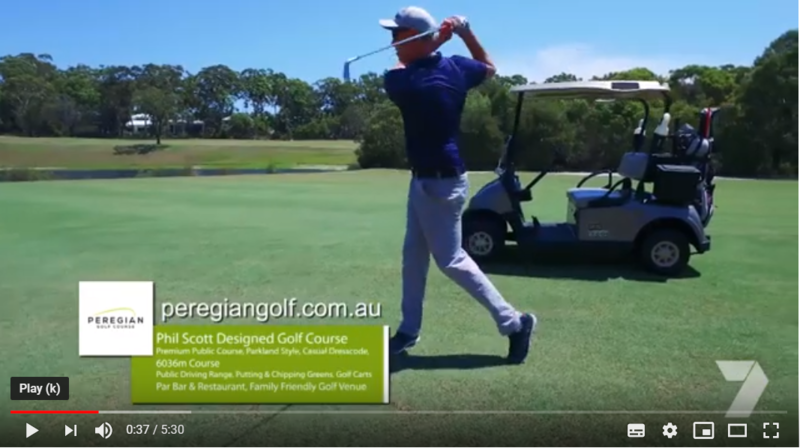 Why choose Peregian Golf Course? Here at Peregian, we want everyone to feel welcome. This is why we have relaxed dress regulations to ensure that all golfers and visitors are made to feel at ease, whether they are on the course, the driving range or in the bar and restaurant. Families and travellers are encouraged to enjoy the wonderful facilities such as our Par Bar, where you can relax and watch the sports channels provided, or the restaurant, which offers a variety of gourmet meals for lunch. In addition to our relaxed, family friendly nature, our top of the range facilities accommodates every type of golfer, whether you play casually or competitively. You will no doubt be impressed with our incredible golf course and relaxed driving range, both of which have been designed to offer the finest experience possible. Additionally, our personalised coaching sessions can help you improve your technique no matter what level of experience you have on the range. 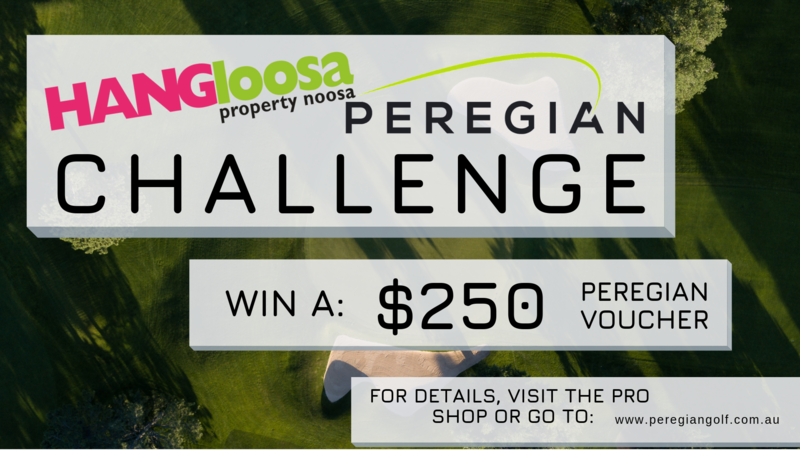 For more news and up to date information, head to our Peregian Golf Facebook Page and hit the Like button to keep in touch, or call us directly on (07) 5471 5400. © 2016 Peregian Golf Course. All rights reserved.